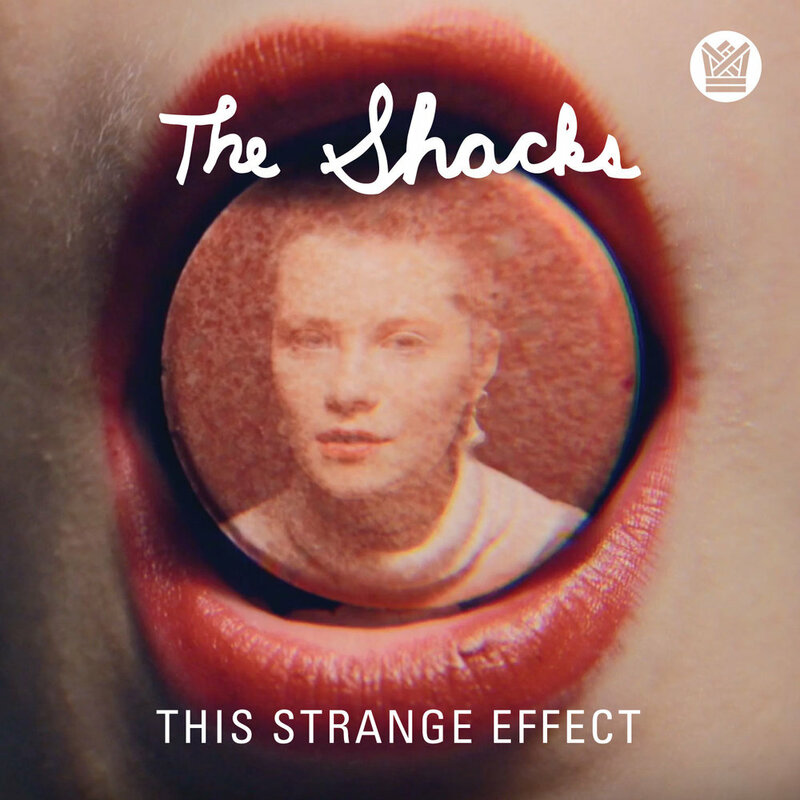 Artist Info: The Shacks — equal parts Max Shrager and Shannon Wise singing in her soft whispered voice — sound like they’re playing alone with nobody watching. This dreamy, voyeuristic sound was born in a Queens, NY studio in 2014. And while they describe themselves as a rock band, don’t expect the conventional kind. Raised in Princeton, NJ, at fourteen Max emailed Gabe Roth of Daptone Records with a rough, home-recorded demo. By seventeen, he had penned the lead single, “Sinner,” on Naomi Shelton and the Gospel Queens’ 2014 Cold World LP. Shannon comes from a strong musical pedigree. Her father, a producer, ran a Manhattan recording studio, and her mother is a singer-songwriter. Artists and bands of all stripes passed through her life growing up. While her history isn’t yet as extensive as Max’s, she’s writing it right now. Her infectious, eclectic voice and songwriting skills are testaments to her remarkable natural talent.